In-shell pistachios flavored with garlic. These are roasted in-house in small batches. Our artisan roasting process creates a fabulous flavored pistachio, the garlic spices flavor the pistachio nut itself - Delicious! 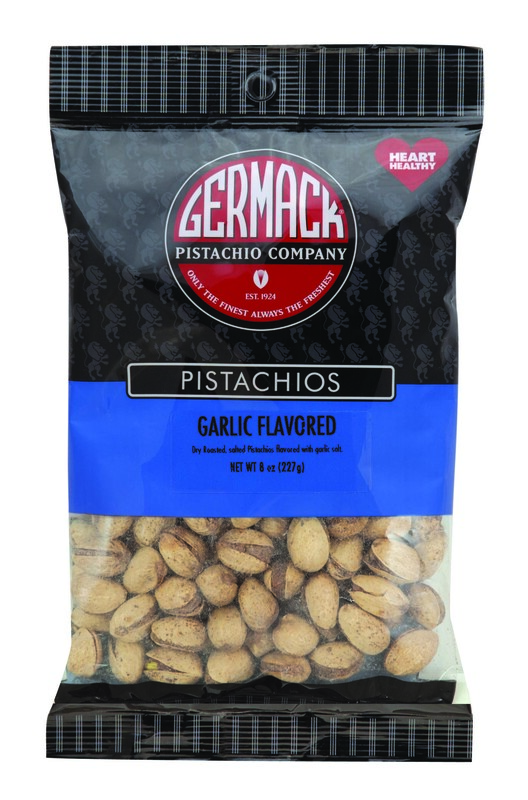 Spicy and slightly sweet, the garlic mingles with the pistachio flavor for a gourmet treat. 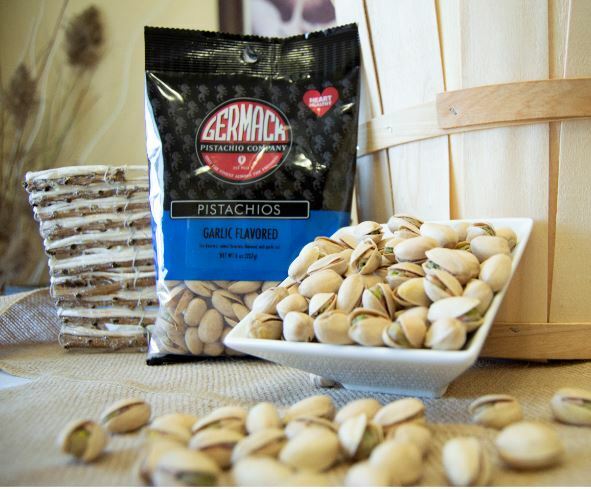 Try our other flavored and regular pistachios.